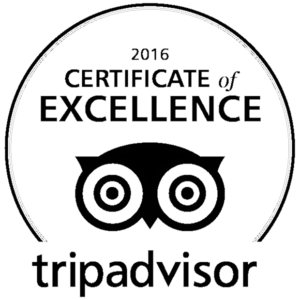 Proximity Hotel is the first LEED Platinum “green hotel” and the building’s design and construction followed guidelines of the Leadership in Energy and Environmental Design (LEED) Green Building Rating System™, the nationally accepted benchmark for the design, construction and operation of high performance green buildings. Developed by the U.S. Green Building Council, LEED gives building owners and operators the tools they need to have an immediate and measurable impact on their buildings’ performance. LEED promotes a whole-building approach to sustainability by recognizing performance in six key areas of human and environmental health: sustainable site development, water savings, energy efficiency, materials selection, indoor environmental quality and innovation in design. To earn LEED certification, a building project must meet certain prerequisites and performance benchmarks (“credits”) within each category. 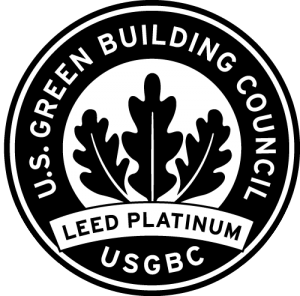 (See a list of our LEED Credits) Projects are awarded Certified, Silver, Gold or Platinum certification depending on the number of credits they achieve. This comprehensive approach is the reason LEED-certified buildings have reduced operating costs, healthier and more productive occupants and conserve our natural resources.